Between the imperial coronation of Edgar in 973 and the death of Henry II in 1189, English society was transformed. This lively and wide-ranging study explores social and political change in England across this period, and examines the reasons for such developments, as well as the many continuities. 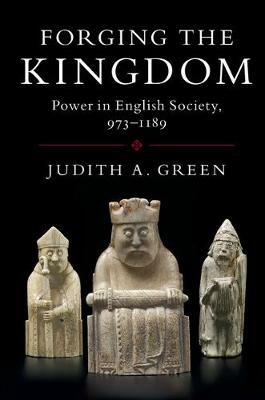 By putting the events of 1066 firmly in the middle of her account, Judith Green casts new light on the significance of the Norman Conquest. She analyses the changing ways that kings, lords and churchmen exercised power, especially through the building of massive stone cathedrals and numerous castles, and highlights the importance of London as the capital city. The book also explores themes such as changes in warfare, the decline of slavery and the integration of the North and South West, as well as concepts such as state, nationalism and patriarchy.